I’ve written about Mary Poppins and Uncle Buck recently, and those films got me thinking about their niche within the wider comedy genre. These are movies that follow what I call the “Nanny fixes a family” plot. A quirky nanny comes to a troubled family and helps them solve their own problems. Then the nanny usually leaves as soon as their work is done, leaving everyone better off, including themselves. And there’s always a larger social issue at work in the story. It’s a fun type of film, and there have been a lot of variations on it over the years. I’ve broken down these films into a number of categories: the number of kids, nanny’s description, father’s reaction to the nanny, social issue, and nanny’s fate. That way we can compare them more easily and see how they have fun with the formula set up by Mary Poppins. I don’t care if there was another “Nanny fixes a family” movie before this one because Mary Poppins is the most classic and pure example of this plot you’ll ever find. It’s the template by which all others will be judged. It tells the story of a magical nanny who flies into a London family’s home in 1910 and proceeds to succeed in caring for two children where other nannies have failed. Their father tries to get rid of Mary Poppins, but she just keeps popping up. Eventually, the father learns to loosen up and spend more time with his children and, seeing that her work is done, Mary Poppins leaves the same way she came. She pretends she won’t miss the children, but the truth is they’ve had an impact on her emotionally. 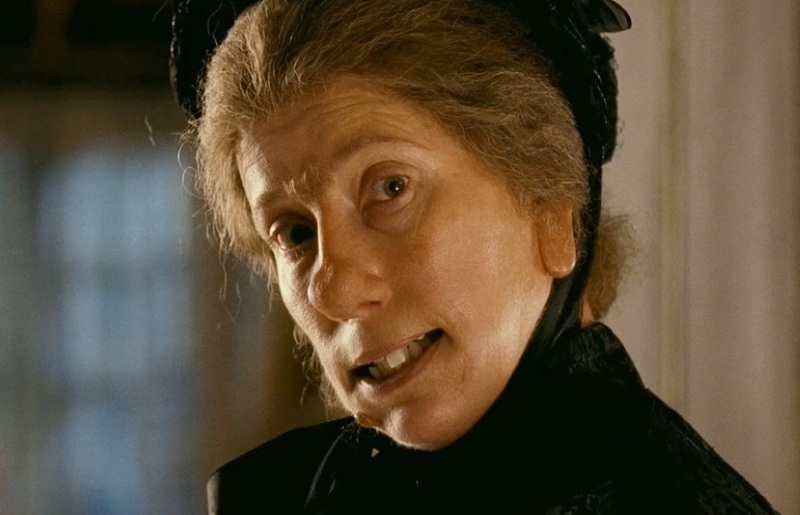 Nanny McPhee is a similar take on the Mary Poppins idea. The titular character shows up one day looking like a hideous old hag, and she proceeds to help a widower care for his seven children. Again, she succeeds in taming the children while many other nannies had failed. The father doesn’t want to get rid of her and the second half of the story has more of a Parent Trap feel to it with the kids working to break off their father’s impending wedding to a horrible woman. Like Mary Poppins, when Nanny McPhee is no longer needed she leaves. The children’s good behavior has magically transformed her features over the course of the film until she becomes a beautiful woman by the end. Like Nanny McPhee, The Sound of Music has seven unruly children and a widowed father who plans to marry a woman who would be terrible for them. 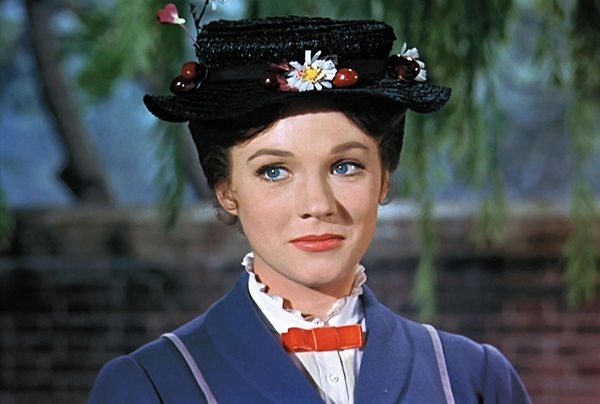 However, this film (which stars Mary Poppins actress Julie Andews) delves into the flaws of its nanny more than the first two films, which have a very aloof protagonist. The oldest girl she cares for is desperately in love with a boy who turns out to be all wrong for her. And, in a major departure from the other films, the nanny actually marries the father and becomes a mother to the children. When she flees the country to escape the Nazis, she takes her new family with her. 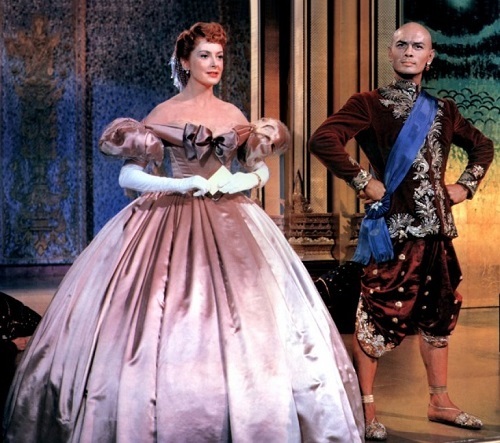 After starting this article I remembered that The King and I came out eight years before Mary Poppins. But it doesn’t matter one lick. I still think of Mary Poppins as the original model while The King and I is more of a prototype. It’s another musical, like two of the three other films listed so far. It tells the story of yet another British woman who travels to a palace in Siam to teach more children than all of those in Nanny McPhee and The Sound of Music combined. She slowly melts the heart of the king of Siam, but she doesn’t become his wife. In a departure from the previous films, he’s neither a widower nor married to one woman, but married to multiple women. She confronts him about the painful truth about slavery in his country, but that just makes him upset. As she’s about to leave on a ship to return home, she hears that he’s on his death bed and she rushes to his side. Before dying, he designates one of his sons as the new king, and that son promptly ends slavery in his country. Definitely the most bittersweet ending of all the films that have done this type of plot. 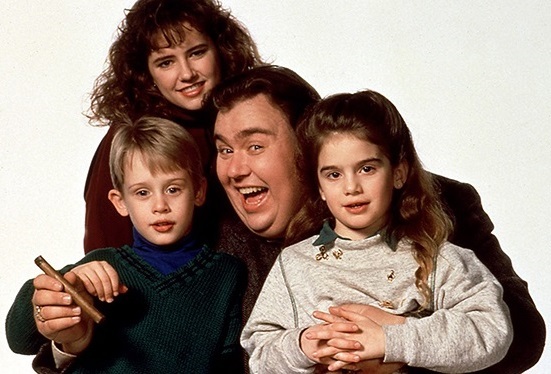 Uncle Buck replaces the female nanny with a male one. 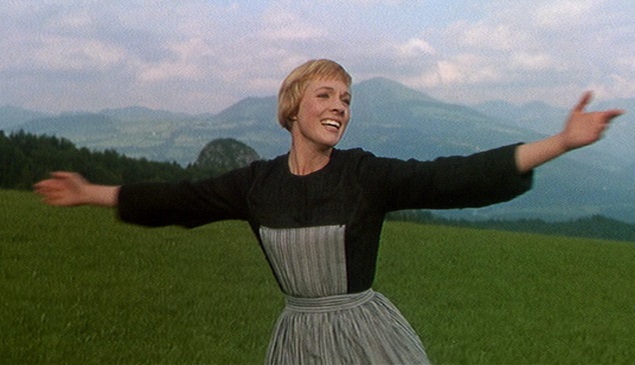 It continues The Sound of Music’s traditions by focusing on Uncle Buck’s shortcomings and singling out the oldest sister for his special attention as she dates a bad boy. Like Mary Poppins, the three children’s parents are married, but this time it’s the mother who has a hard time entrusting Buck with her children. In the end, Buck helps bring the family together, overcomes his fear of commitment to his girlfriend, and returns to his home. Captain Ron is another male nanny-ish character. He’s hired on to help a man and his wife and two children get their boat to sea. 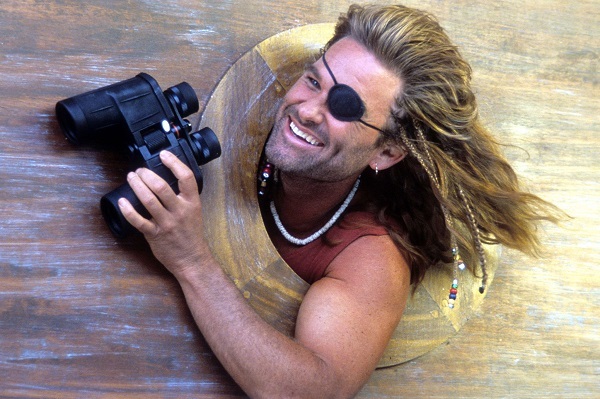 Captain Ron is even more of a scallywag than Uncle Buck, and he rubs the father the wrong way for most of the film. After some misadventures with pirates and Latin American governments, Captain Ron inspires the father to take charge of his family and become a proud leader. In the end, the family stays on their boat and Captain Ron climbs aboard another boat with a family also in need of his services, much like Mary Poppins and Nanny McPhee. Elf brings back the magical elements of Mary Poppins and Nanny McPhee by telling the story of a human who’s raised by Santa’s elves. 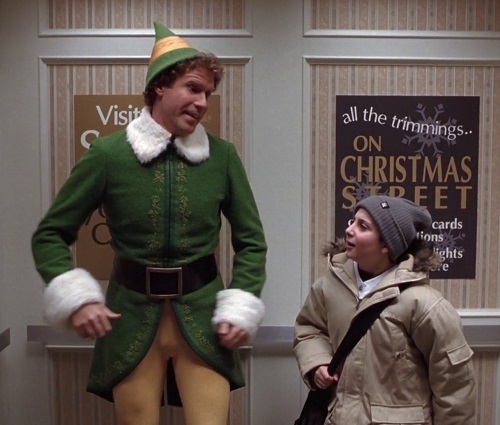 He goes to New York City to meet his father, and he winds up causing a lot of trouble along the way. He helps his younger brother beat some bullies and gain self-confidence, and he brings his family closer. In the end, he restores the city’s Christmas spirit, rescues Santa Claus, and even gets married and, in the only instance of this on this list, has a baby with her. 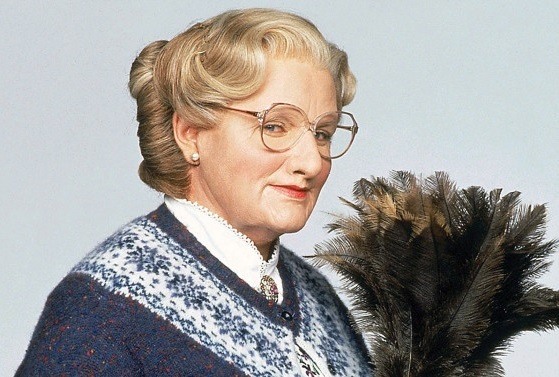 Like Uncle Buck and Elf, Mrs. Doubtfire’s nanny is related to the family he’s serving. A woman divorces her unemployed husband. He loses custody of his three children and, desperate to be a part of their lives, disguises himself as an elderly English woman named Mrs. Doubtfire and takes care of them while their mother works. In this role, he lifts his family’s spirits. The film revisits the subplot of the mother planning to marry someone else, but this time the guy she’s interested in is perfect for her and the kids, which makes Mrs. Doubtfire hate him even more. The mother opens up to Mrs. Doubtfire in ways she never could with her husband. She’s horrified when she discovers the truth about her nanny, but she finally has a change of heart and agrees to joint custody when she realizes their children are better off with him in their lives. 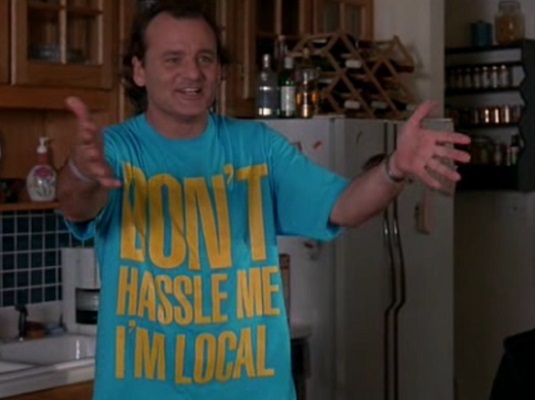 And then there’s What About Bob? This movie really turns the “Nanny fixes a family” plot on its head. Bob Wiley isn’t a slightly flawed character. He’s a hypochondriac who’s possessed with a burning fear of death. He fixates on his psychiatrist and goes to extreme lengths to track him and his wife and two children down at their vacation home. Like Mary Poppins, the father can’t get rid of Bob; he just keeps coming back. He charms the wife and helps her two children overcome major issues where their father had always failed. Everyone comes to love Bob except the father. Unlike all the other films in this list, the father is never won over. In fact, he winds up getting so angry at Bob that he tries to violently murder him. When that fails, he falls into a comatose state, which is only broken when he is so horrified at the sight of Bob marrying his beloved sister that he breaks through the layers of psychosis to scream, “NO!” Alas, he’s too late and Bob becomes family, ensuring he’ll never be rid of him. He does seek a little solace by suing Bob over the rights to the term “death therapy,” which he coined when he tried to kill Bob. From Mary Poppins to What About Bob? this type of story has evolved a great deal. Each one adds something while borrowing ideas from previous entries. But all of these films have a similarly fun feel to them. The “Nanny fixes a family” movie plot will always be a welcome style of story to me. This entry was posted in Movie Matchups and tagged captain ron, children films, comedy, elf, family, films, mary poppins, movie review, movies, mrs. doubtfire, musical, nanny mcphee, relationships, the king and i, the sound of music, uncle buck, what about bob. Bookmark the permalink. An interesting family–is a genre? I don’t think so, but you might have created one with this post. Nice. I suppose I should have called it a subgenre. It’s kind of a dramedy. Some of these are kids movies, some are musicals, and some are screwball comedies. I guess there are just a lot of categories this type of movie can fall into. ugh. I meant, an interesting topic. Are nanny movies a genre?